Without any accounting knowledge , you can start using AutoCount Express to manage your daily business data immediately. 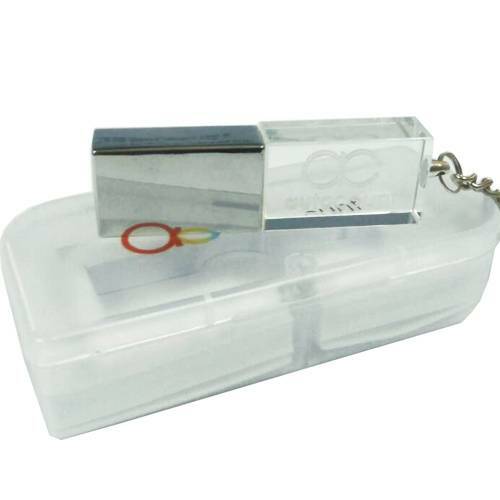 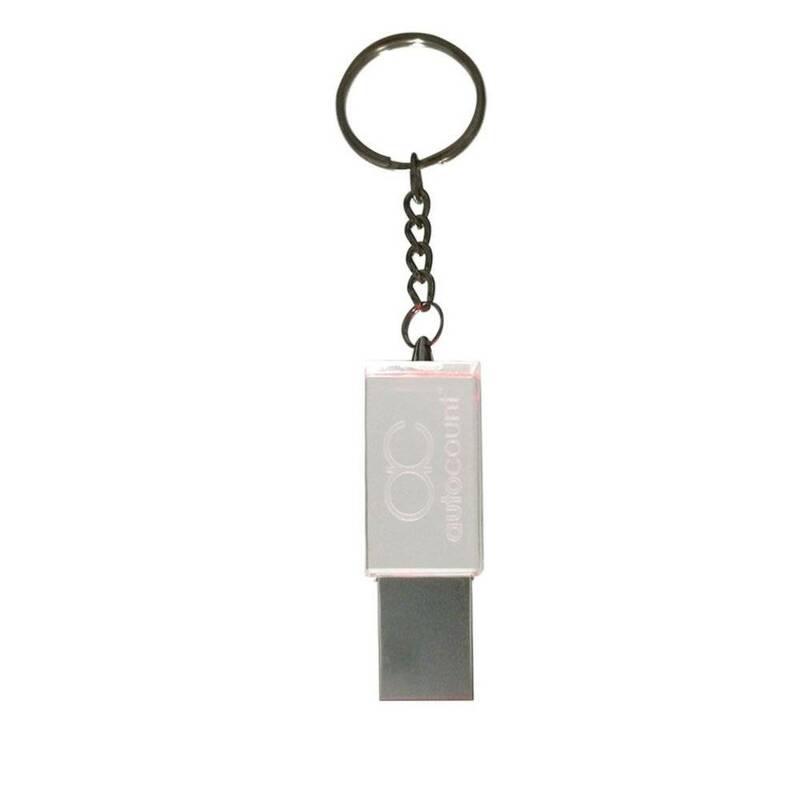 You will appreciate its familiar and easy-to-navigate Windows interface. 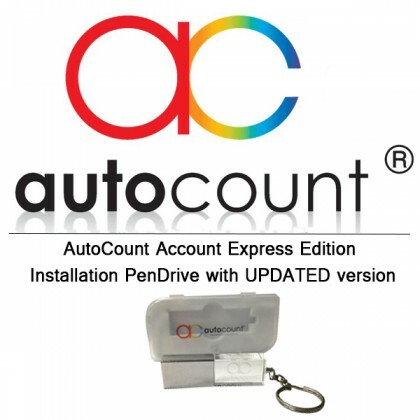 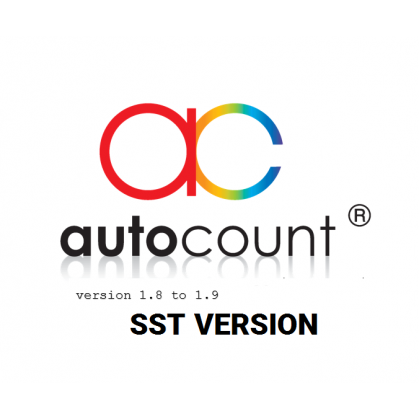 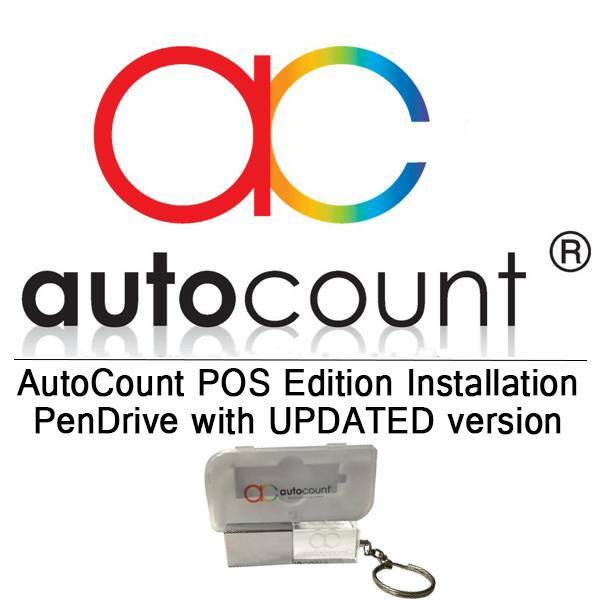 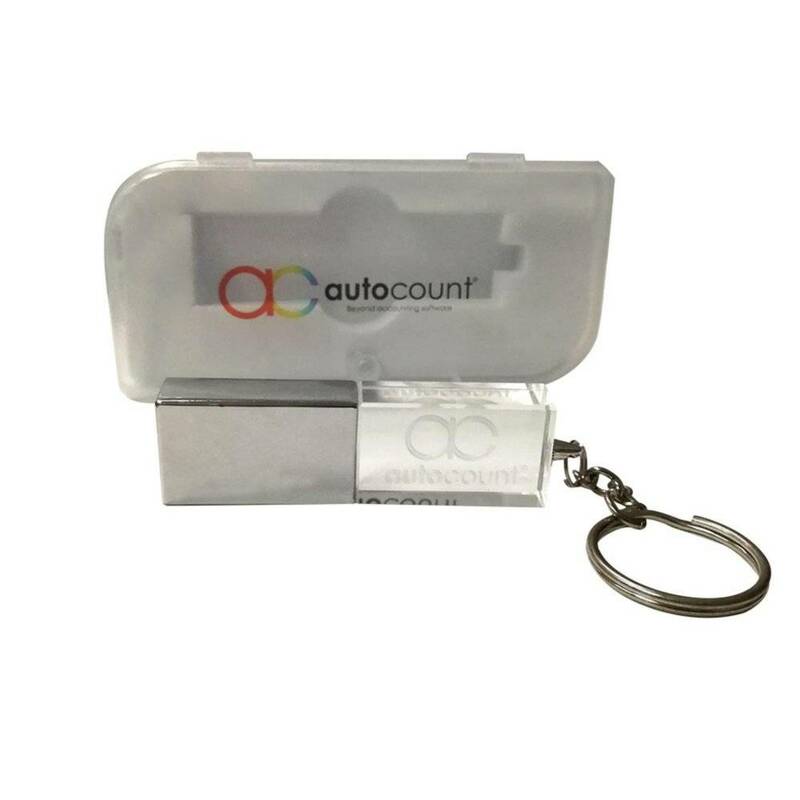 Most of the features and functions in AutoCount Express are fully keyboard operable.